Glistening clear jewel water and white stone cliffs with views of nearby islands and charming coastal villages. This is what you can expect from Poljana. For families and travellers looking for a secluded outdoor adventure with the relaxing sound of waves breaking in the evening sunset, Poljana is perfect. With many activities to enjoy in the neighbouring areas, Poljana is a convenient hub to explore the Croatian island of Lošinj. 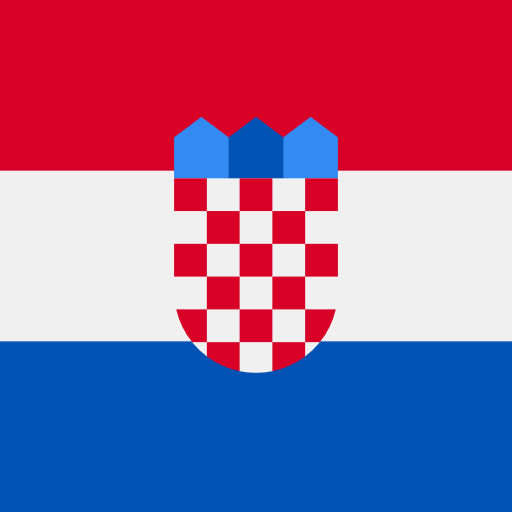 Located on Lošinj island, Poljana is a relaxing luxury camping site in Croatia. It is set just 4 km from Mali Lošinj, the quiet jewel in Croatia's coastal crown, offering culinary delights by the sea. With mobile home accommodation located at the narrow neck of the island, you can enjoy coastal views from either side. There are numerous activities nearby for all the family to enjoy, but the main draw is the hiking, cycling and water opportunities. Book your next camping holiday at Poljana through LuxCamp. 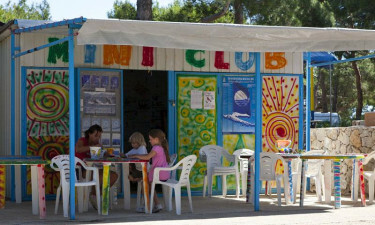 Club and playground for children. Poljana's beach is located on the east side of the camp, directly accessed by a meandering forest trail several hundred metres from your pitch. The beach has a large sunbathing area and natural rocky pools for exploring. With navigable stony paths along the bay, it is the perfect afternoon walking spot. 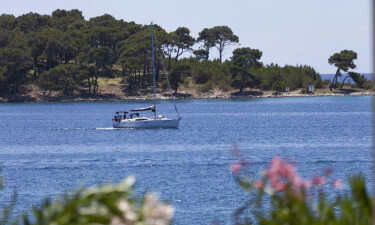 On Poljana's east side you'll find a well-tended private marina, ideal for sea born excursions. Some of Poljana's bookable activities include diving, dolphin spotting, fishing, sailing trips and mini cruises to nearby islands, both at the on-site harbour and in nearby Mali Lošinj.